I woke up with every intention of finding a French phone today (since I have beaucoup friends who want to get in contact with me…) I looked up where to go and kind of thought I knew where I was going… which if you are reading this, you have probably been lost with me before…The humor in this all is that without a phone to get directions I’m like a wandering pup with it’s tongue swaying in the wind. That being said: I did not find the phone place. 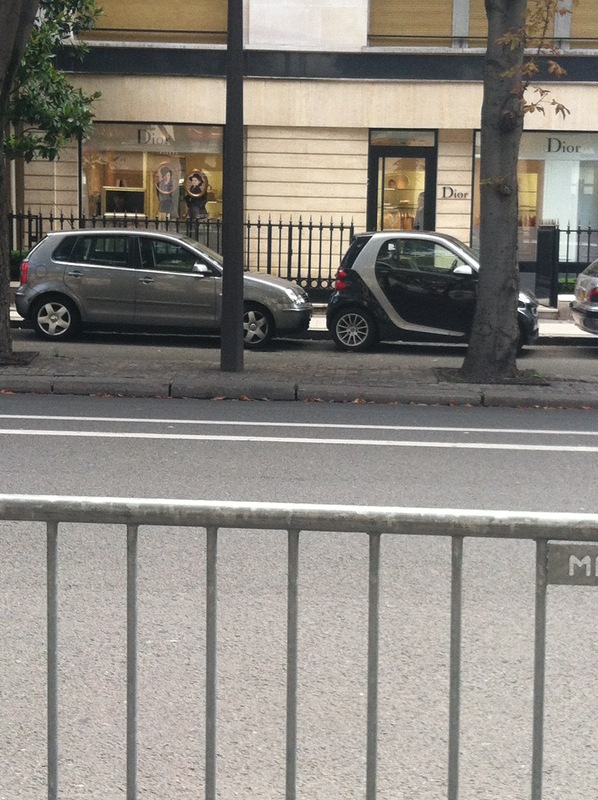 I did find myself in between Chanel and Harry Winston. I swear I didn’t plan this. 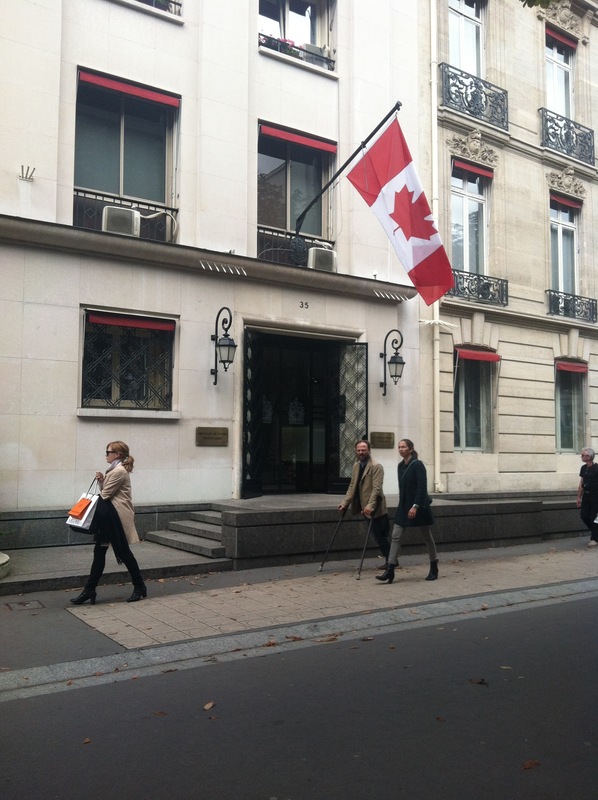 -the Canadian embassy is the only embassy on the same street as Dior, Fendi, and YSL. How did that happen.